Former Northern Ireland secretary Lord Hain was the first to name the Topshop owner, who had an injunction preventing the Daily Telegraph naming him. 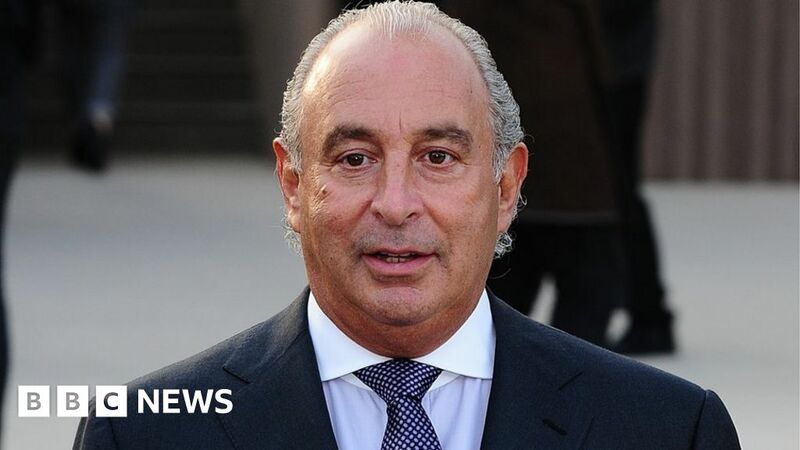 Sir Philip’s lawyers said Lord Hain had failed to declare his role as an adviser to law firm Ince Gordon Dadds. Sir Philip’s lawyers, Schillings, also complained that Lord Hain’s statement should be seen as providing a Parliamentary service for money. Ms Scott-Moncrieff said Lord Hain could not have declared any interest, as he was not aware of Ince Gordon Dadds’ involvement in the Green case. Earlier this year, Sir Philip dropped the legal action against the Daily Telegraph, which prevented the newspaper publishing details of allegations of sexual harassment and racist behaviour. Sir Philip has denied allegations of unlawful sexual or racist behaviour.